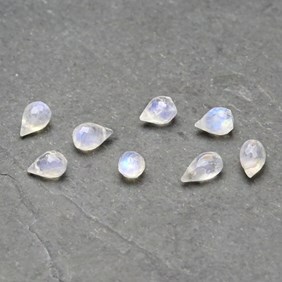 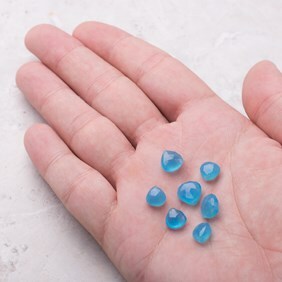 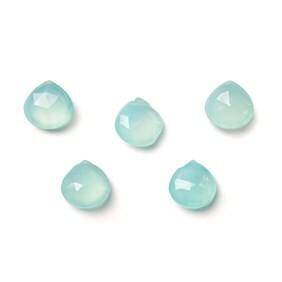 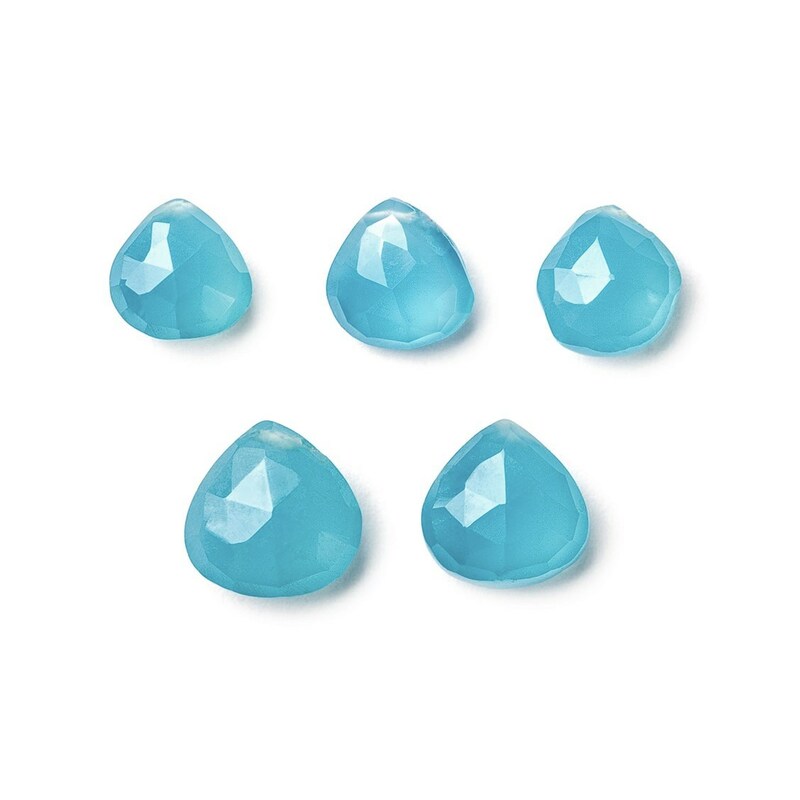 These royal blue chalcedony faceted heart briolette beads (also called teardrop briolettes) have been heat treated to give them a rich royal blue colour and have a lovely sheen to them typical of chalcedony. 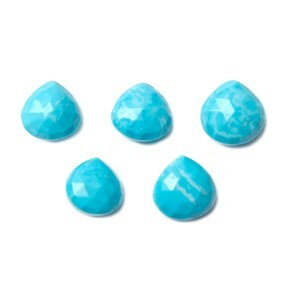 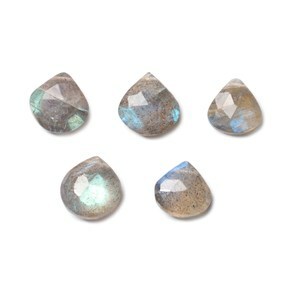 The facets give them some extra sparkle so they'll make a really special piece of jewellery. 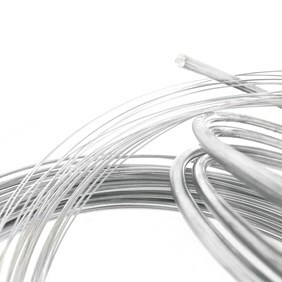 We would recommend using 0.3mm wire with these as they are designed to be strung on thread so the holes are quite small. 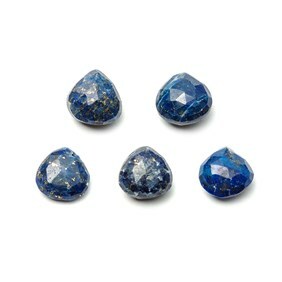 To learn how to wire wrap briolettes click here.